The most successful entrepreneurs are always improving, always learning. One way to learn constantly is to learn from others in your sphere. 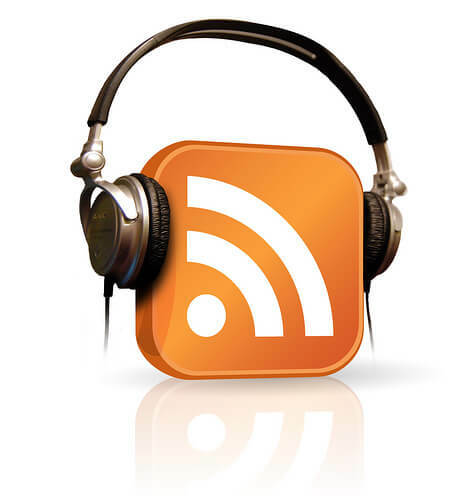 Podcasts can help your learning for a couple of reasons. First, you can listen to shows while multitasking – like as you run or while you’re traveling. Podcasts take listening, not watching or reading, so you can listen on the go. 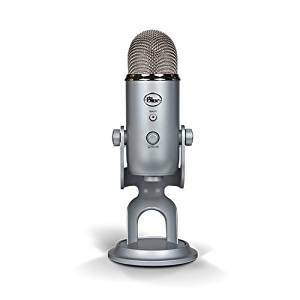 Also, podcast interviews often dive deep into specific subjects – as niche as you want to be! 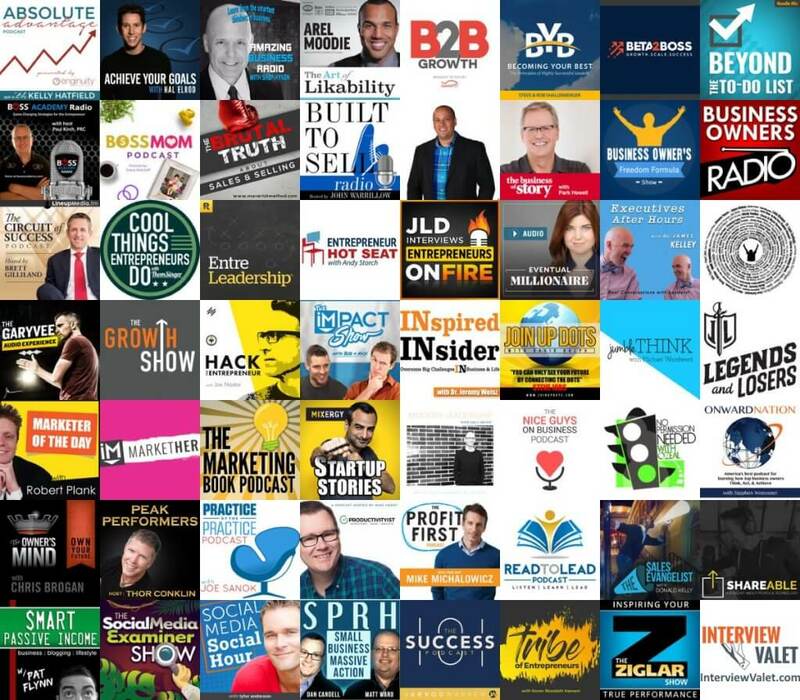 So if you’re sold, you’ll want to find the best podcasts for entrepreneurs. Whether you’re a seasoned veteran or serial entrepreneur, or you’re starting your first business, many of the following podcasts have something for everyone. From Gary Vaynerchuck to Chris Brogan … from Christopher Lochhead to Zig Ziglar’s legacy … there’s something for every flavor of entrepreneur. Whether it’s inspiration, education, entertainment or something else, you’ll find what you need in this list. Outreach marketing focuses on being relevant and authentic rather than simply building “the biggest network” through high numbers of followers and “likes.” When it’s time to find new leads through this kind of marketing, one way to connect authentically with a relevant audience is through podcast interviews. Podcast audiences connect with the host on a level you can’t reach through blogs and social media shares. The conversation a host has with their guest (in an interview-style podcast) draws the listener in, welcoming them to a much more intimate experience than words on a screen. A good interview connects you with an audience at a much deeper level than creating your own content – which is a major goal of outreach marketing. 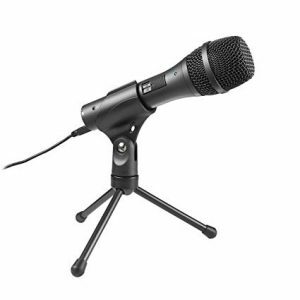 How do podcast interviews serve my outreach marketing needs? In an age of constant advertising and promotional noise – from digital billboards distracting us to a constant stream of social media to ads everywhere we consume media – how is an author supposed to “get noticed”? It’s a frustration many newly-published and self-published authors face. But book promotion doesn’t have to drive you insane. 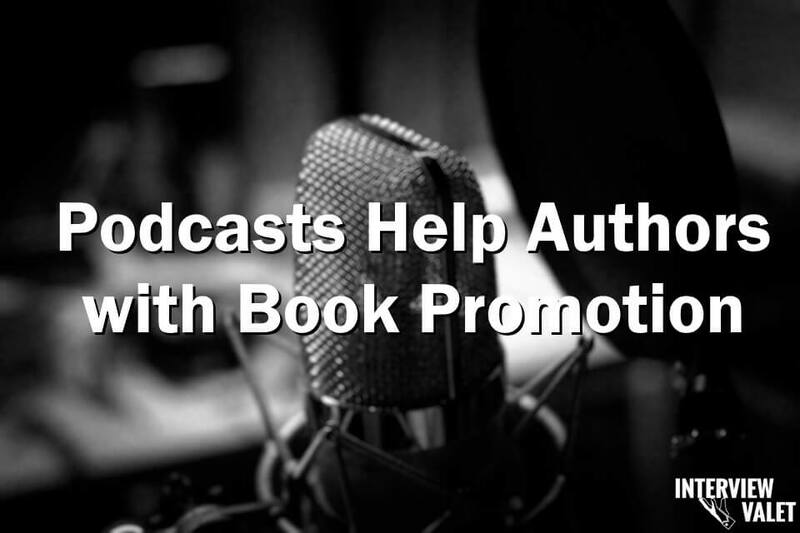 In fact, a relatively new medium just might be perfect for promoting your book: podcasts. 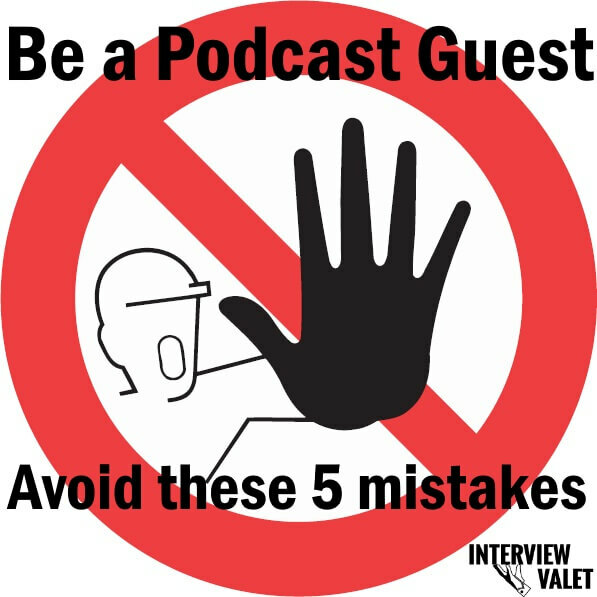 Getting that first podcast interview is crucial – and not always easy. The good thing is that once you’ve put that first interview behind you, you’re on your way to more. The reason is simple: one way to land more podcast interviews is to make great interview connections with podcast hosts! The podcast world is a small, tight-knit community. If you’re making a good impression, you’re building a reputation. Making those first connections is important. 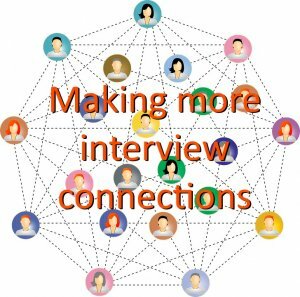 Here are a few examples of making great interview connections in your network can lead to more interviews, helping you to meet those business goals. Many podcast hosts know other hosts, and “run in the same circles.” They may not have a secret meeting every week (or do they? ), but they do connect with each other. Whether it’s through live events where they meet for dinner and drinks, or it’s through professional groups, podcast hosts seem to know each other; most of them also love to see their friends succeed. When you love the craft, you often steep yourself in the world. A lot of podcast hosts listen to other shows. When your interview connection is gold in one show and they hear it, they may want to invite you onto their podcast. After all, if you’re bringing value to one audience, you’ll bring it to their listeners. The more podcast interview marketing you do, the more interview connections you make and more other hosts will hear you. Even their listeners may hear you and send them a message about you. Building your brand and driving awareness takes time, and it takes effort. Making a great connections with hosts and audiences helps move that journey forward. Some podcast producers work on multiple shows. As they look to book guests on their other projects, and you’ve made a positive connection, you will be much more apt to receive invitations on their other shows. 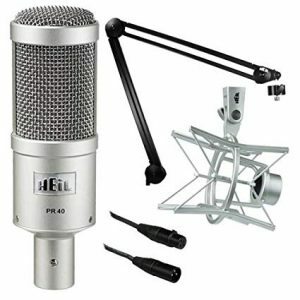 A producer of a marketing-focused podcast may also produce a sales-focused podcast, or maybe they have a side project that talks about faith in business; when a producer likes you and sees a crossover for you to another show, your network becomes more powerful. When you build your network through podcasts and a valuable reputation, your business will flourish. 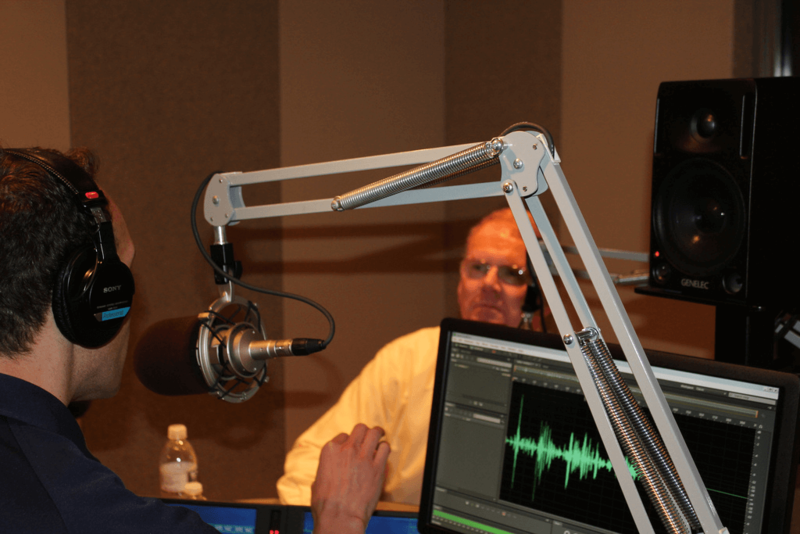 A big part of podcast interview marketing is the inbound marketing strategy involved. Links to your website from the shows you interview on help drive your SEO strategy, bringing more people to your website through organic search. 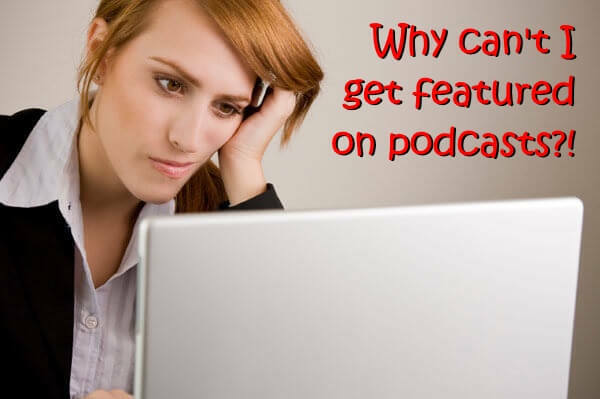 For those podcast producers looking for great guests, the more interviews you’re on that connect with the host and audience, the more opportunity for your website to receive links and rise in the ranks of search. Show producers often work to find guests, so as they search for the kinds of guests they want, and you fit their needs, the better of your marketing strategy will be. 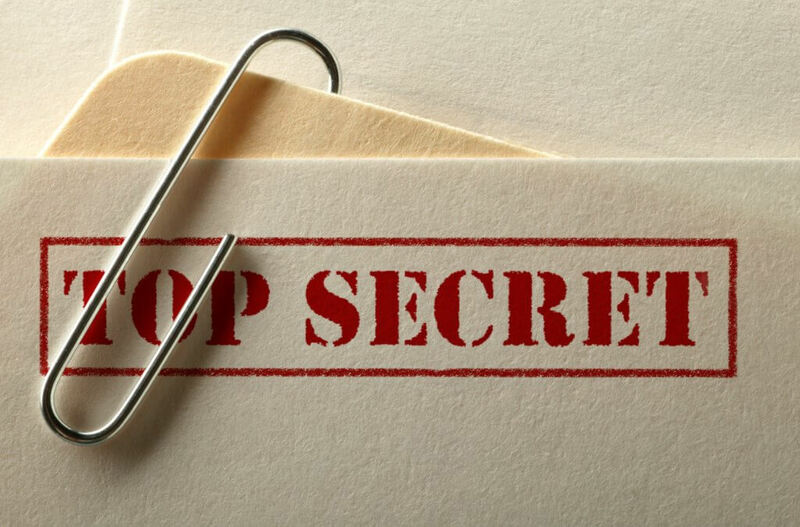 Make those great connections for SEO, and as they listen to the shows you’re on, they’ll hear the value you bring. Social media promotion is important for many reasons. Besides promoting the show as a thank you to the host and a chance to build their audience and yours, it also means connecting with other like-minded individuals. Facebook and LinkedIn groups are often made up of similar people – or avatars. This means the great interview you had on one show that you or the host shares in social media could land you another interview and more. Interview connections made through great appearances an help build your brand. 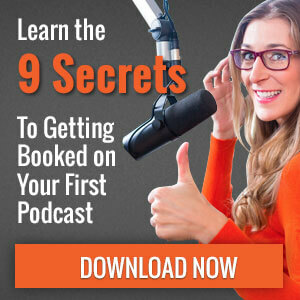 When you’re ready to start the journey and get on your first podcast, download our “9 secrets to getting booked on your first podcast interview” below. Happy podcasting! What am I doing wrong? Why can’t I get featured on podcasts? It’s a frustration for many speakers, authors and other thought leaders with a message. 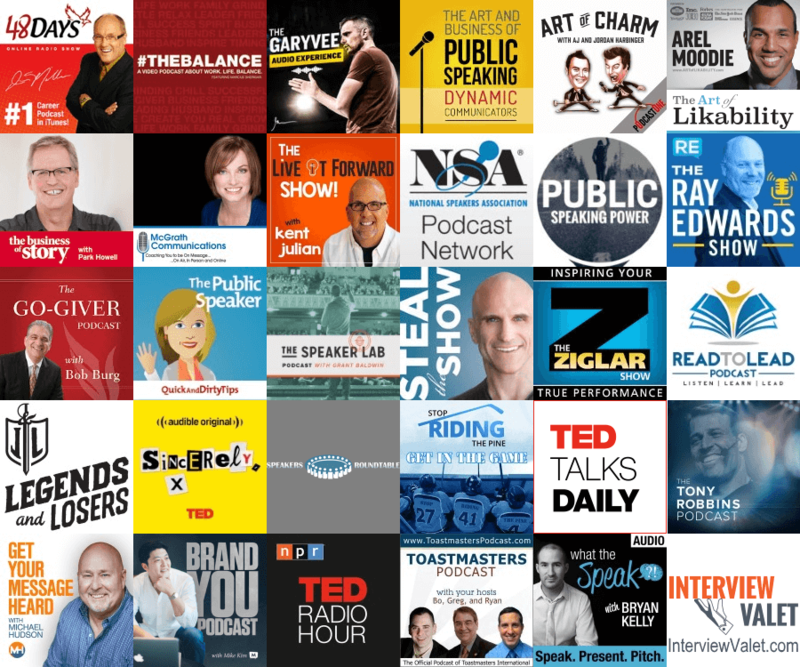 You have a story to tell, but you can’t find the right podcasts to share that story on. If you’re all ready to take on the world of podcast interview marketing, but you’re not funding any success in actually getting on podcasts, let’s explore some possible reasons, and solutions to help facilitate change.